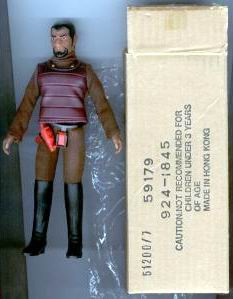 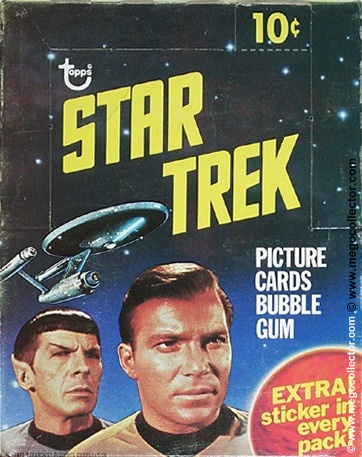 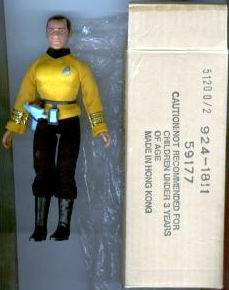 Throughout the years, Mego fulfillment shipped various action figures, including figures from the Mego Star Trek line through the mail. 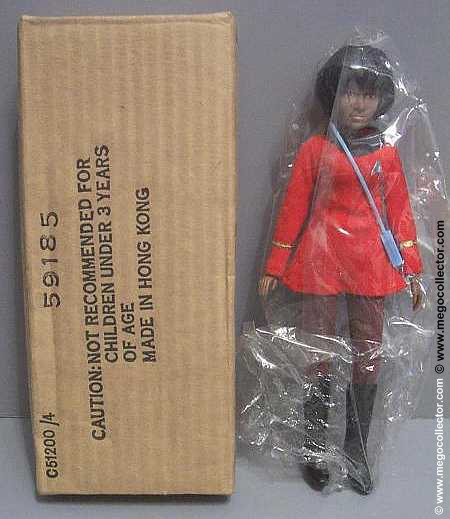 The complete set consists of Captain Kirk, Klingon, Dr. McCoy, Scotty, Mr. Spock, and Lt. Uhura. 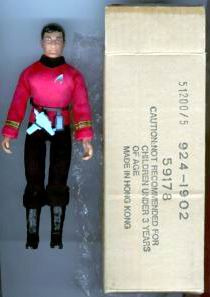 This is a gallery of those Mego Star Trek Series II action figures. 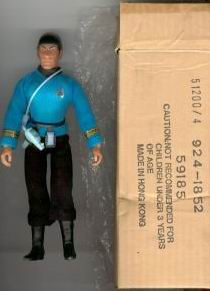 At closer examination of the following images, the figures are not all matched with their boxes. 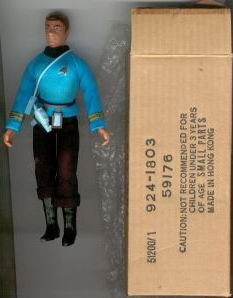 The stock number should match the stock number for that figure. 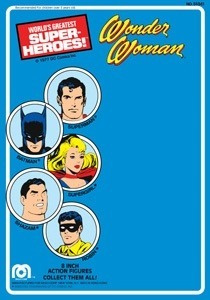 Mego World’s Greatest Super Heroes!